A reader recently shared with me an interesting observation from his own life. 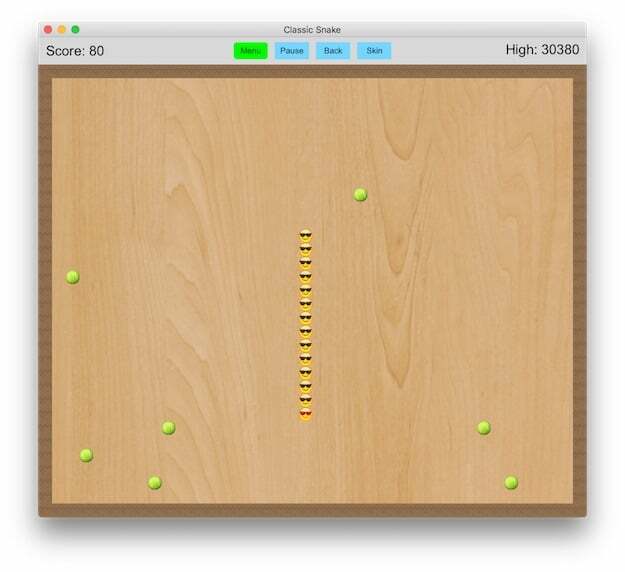 To provide some context, this reader is a fan of the classic arcade game snake (shown above). This game is hard: as your snake grows, it requires an increasing amount of concentration to avoid twisting back on yourself and ending the round. What this reader noticed was that whenever he paused the game for a quick interruption (e.g., answering a text or talking to someone who walked into the room), he became significantly more likely to fail soon after returning to play. These arcade struggles might not sound that surprising, but they turn out to be a great example of a psychological effect that every knowledge worker should know about: attention residue. The research literature on attention residue, which was pioneered by business professor Sophie Leroy, reveals that there’s a cost to switching your attention — even if the switch is brief. When you turn your attention from one target to another, the original target leaves a “residue” that reduces cognitive performance for a non-trivial amount of time to follow. This was likely the effect that was tanking my reader’s arcade performance: when he switched his attention to the new target presented by an interruption, and then back to his game, the resulting attention residue reduced his cognitive performance and therefore his game play suffered. As I argued in Deep Work, this effect can have a profoundly negative impact on knowledge worker productivity. In more detail, most knowledge workers who claim to single task are actually primarily working on one thing at a time, but punctuating this work with a frequent series of just checks (quick glances at text messages, email inboxes, slack channels, social media feeds, etc…just in case something important has arrived). This type of pseudo-focus might seem better than old school multitasking (in which you try to work on multiple primary tasks simultaneously), but attention residue theory teaches us that it might be just as bad. Each one of those just checks shifts your attention. Even if this shift is brief (think: twenty seconds in an inbox), it’s enough to leave behind a residue that reduces your cognitive capacity for a non-trivial amount of time to follow. Similar to our reader from above losing his ability to play snake at a high level, your ability to write/code/strategize at a high level is significantly diminished every time you let your attention drift. If, like most, you rarely go more than 10 – 15 minutes without a just check, you have effectively put yourself in a persistent state of self-imposed cognitive handicap. The flip side, of course, is to imagine the relative cognitive enhancement that would follow by minimizing this effect. To put this another way: if you commit to long blocks without any interruption (not even the quickest of glances), you’ll be shocked by how much sharper and productive you feel.